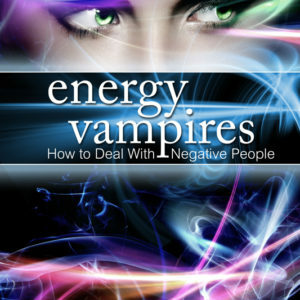 One of the best inspirational books geared towards positive thinking! 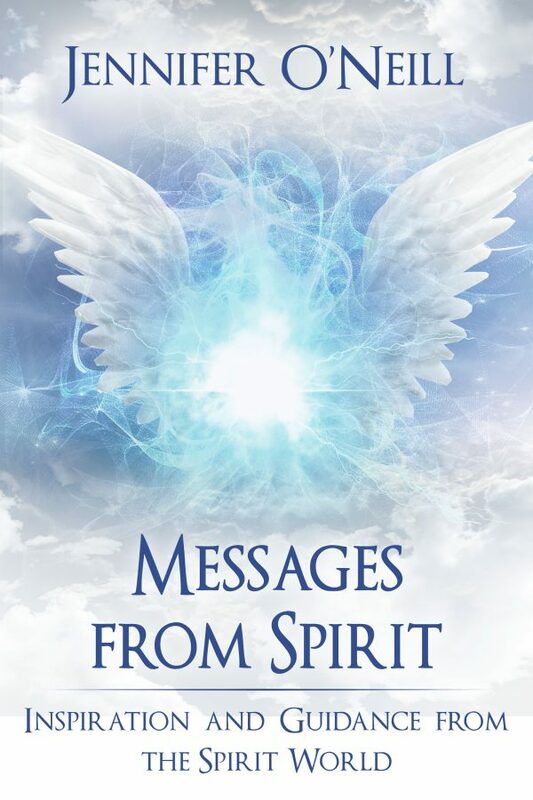 If you like to receive daily inspirational messages, have angel card readings, or spiritual card readings to receive spiritual messages, you are going to love this book! * Please note: this book is not religious in nature. It is however, spiritual and meditative. You may read it from beginning to end like you do with most books, and you will find many messages that will pertain to your everyday life. You can see what messages this book holds for you daily, weekly or just when needed. O'Neill wrote this book with the intention of helping you to receive messages from Spirit when you most need them. Utilizing current eReader technology, she designed the book so when in need, open the book and put your finger on the scroll bar at the bottom of the page. Run your finger along the bar until you feel the urge to stop, then look at the page and see what message is waiting for you…Thank Spirit for the message, then close the book until needed again. O'Neill suggests weekly use to receive your message; it is helpful if you make the day consistent. For instance, beginning of week for inspiration going into the week, or end of the week for inspiration to help you shift your perspective on things you have encountered throughout the week, or both! How To Use This Book: This book holds wonderful messages for you from Spirit. You may enjoy this book in two different ways. You can see what messages this book holds for you daily, weekly or just when needed. O’Neill wrote this book with the intention of helping you to receive messages from Spirit when you most need them. Utilizing current eReader technology, she designed the book so when in need, open the book and put your finger on the scroll bar at the bottom of the page. Run your finger along the bar until you feel the urge to stop, then look at the page and see what message is waiting for you…Thank Spirit for the message, then close the book until needed again. O’Neill suggests weekly use to receive your message; it is helpful if you make the day consistent. For instance, beginning of week for inspiration going into the week, or end of the week for inspiration to help you shift your perspective on things you have encountered throughout the week, or both! “This quote book really hits right at home for me, where as other quote books I have read, I have had to form the quote a bit to fit my life. It’s really inspiring that it actually applies to things that are going on in my life, without any molding on my end, so I find it a lot more useful.” ~ Steve B. 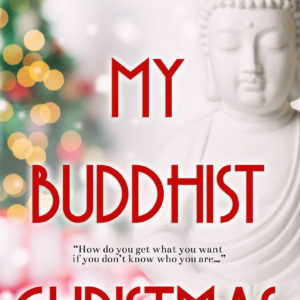 See why people love this wonderful book!